The University of Amsterdam is one of Europe’s most prominent research-led universities. It is a modern institution with a long and rich history dating from 1632. The UvA offers a prestigious new scholarship programme for exceptionally talented Master’s students from outside Europe. 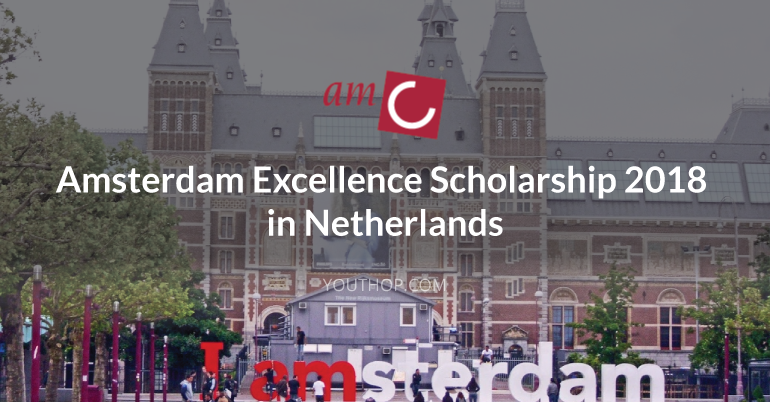 The Amsterdam Excellence Scholarship (AES) is a full scholarship of €25,000, covering tuition and living expenses for one academic year.